Would You Rather Give Up Your Work-Life or Your Personal Life? Clearly, having to choose between giving up your work or personal life is an unfair decision. Yet it’s an unfortunate reality that many employees around the world are faced with. However, in today’s world of flexible work environments, collaboration platforms, new management approaches, and the like, should we have to choose between work and life? Considering that today, we spend more time working than doing anything else in our lives, this is NOT what the future of work is all about. Whether you call it work-life balance or work-life integration, the reality that we are seeing is a merging of everything into a single experience that is just called life. If you are in the social media (or digital marketing) space then consider yourself to be one of the fortunate ones. 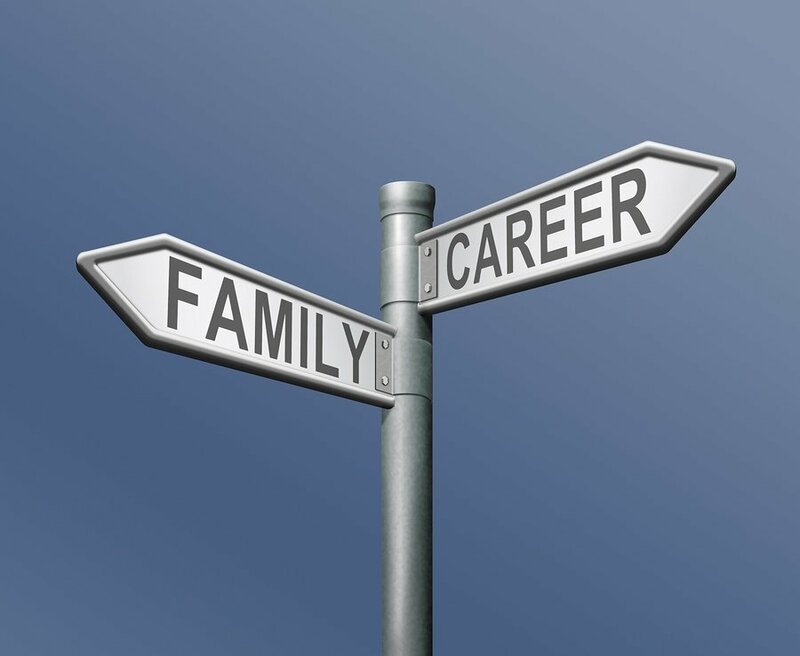 Recently, a study was done which explored the best jobs for work-life balance. Out of the 20 best jobs, “social media manager” was tied for second along with: data scientist, SEO specialist, tour guide, and life guard. The reasoning is that social media managers have the unique opportunity and flexibility to rely on technology to get their jobs done regardless of where they are or when they work. However, not everyone sees these benefits. When you add this to the fact that only 13% of employees around the world are engaged in their jobs, you start get a pretty bleak picture of what our work lives have become. Whether you are a social media manager, marketing professional, customer service representative, or product manager, there are a few things that everyone and every company can do to make things easier. In a Forbes article I wrote a few months called the 8 Indisputable Reasons Why We Don’t Need Offices, the key to healthy flexible work environments involves giving employees a choice for when and how they want to work. In turn, employees need to be accountable for producing timely and quality work. The notion of having to work 9-5 in a cubicle is outdated. Most of the social media and content managers that I know work from home, co-working locations, or cafes. Their hours are all over the map provided that they can get their jobs done. With email and collaborative technologies running rampant, it’s very easy to always stay connected. It’s no wonder that one of the things we do when we first wake up is check our emails or social media (and the same is true before going to bed). We can stay connected in the city, in a cab, in an airport, or in a remote village somewhere in China. However, just because we are connected doesn’t mean we need to be available. For you social media managers (or social media addicts) out there this especially applies to you! Creating what I like to call “social service level agreements” on company profile pages is a great way to facilitate this. This “agreement,” which can on a Twitter page, Facebook page, etc. basically tells your customers the hours when social channels are being monitored, how long customers can typically expect for a response, and what types of responses are going to be responded to. For emergencies, most social monitoring solutions today allow you to set up alerts and notifications to warn you when a trend in negative feedback starts to bubble up. But the key here is to remember to disconnect. It’s a conscientious decision that we need to make and stick to. It’s okay for us to not be available all of the time. Managing expectations is up to both employers and employees. As an employer you need to be respectful of your employees’ time. This means no meetings at 6am or 7pm. It’s understandable that the occasional off-hour meeting might take place, but this should by no means be a regular occurrence. Employees need to me comfortable with saying no as well. This means being able to push back against things that interfere with your personal life. Open dialogues are always ideal even if they feel uncomfortable at first. At the end of the day, we shouldn’t have to choose between our professional lives and our families. We should be able to make both work. What other tips do you have for keeping a balance between your personal and professional life?